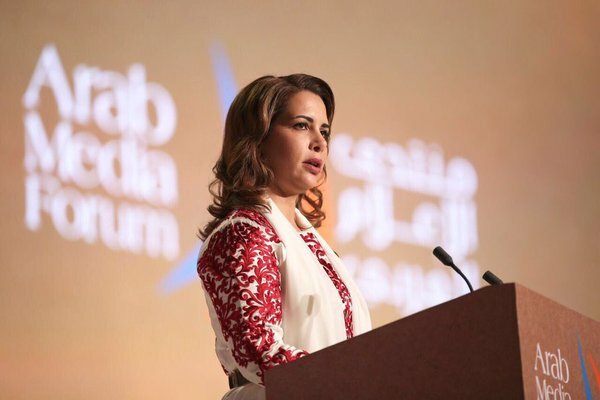 Princess Haya bint Hussein speaks to increased press freedom in the Khaleej countries at opening the Arab Media Forum in Dubai on Tuesday. She says that journalists must be allowed to report the truth. 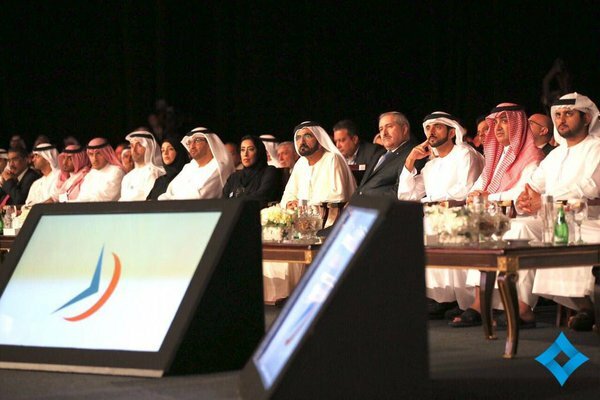 Jordanian princess and wife of Dubai’s Sheikh Mohammed bin Rashid said “I call for the lifting of restrictions on the fourth estate, the ‘media,’ in order for them to play their role in the disseminating the real image of the Arab world with credibility and respect for the law.” while she was speaking to forum.